Thomas Surfboards is the brain child of shaper Thomas Bexon and glasser Jake 'Cut Lap' Bowrey. Thomas Longboards are known for amazing artwork and exceptional style. Not surprisingly, Thomas has one of the most famous and best log testing environments at the iconic Noosa point. Thomas shapes boards for the world's best longboarders and his pop art influenced resin tints have taken him to the top of the game in recent years. 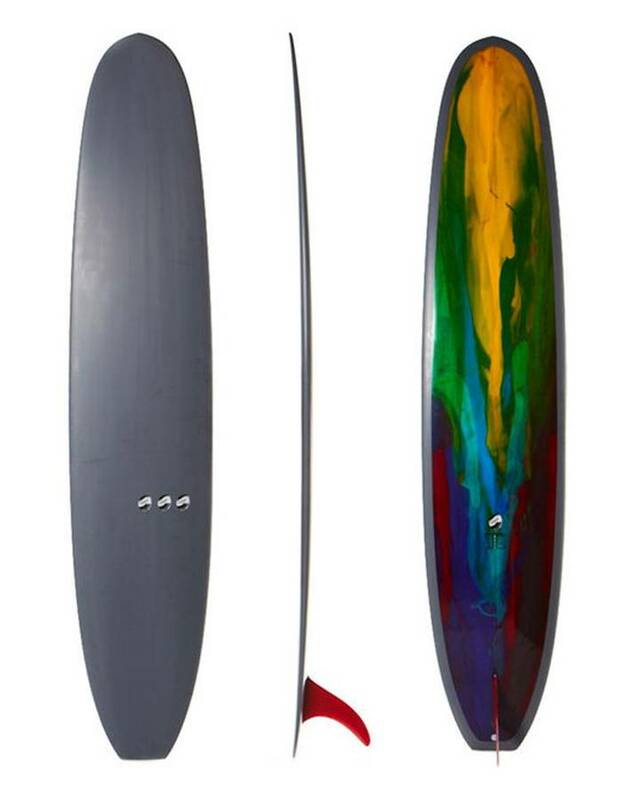 Not only are these boards amazing surf craft, they are works of art. Steering clear of the norm, Thomas and Jake continue to perfect their skills in the shaping bay and create truly unique boards for a diverse range of surfers. Popular models like the Thomas - Step Deck will have you nose riding like you never thought possible! Check out the range of Thomas Surfboards below. For team riders and more info hit the profile button below.